Most people who own a timeshare or vacation property will probably agree that the true incentive for purchasing a second home is the experience of arriving to a place that you can call your own. Convenience, comfort and flexibility are the key words. Financial incentives are secondary in comparison to the quality of the vacation accommodations and destinations you will have access to through vacation ownership and timeshare. Becoming a member of a reputable timeshare group like The Villa Group offers more than just savings, it provides guaranteed quality and the sense that you belong and are being looked after. Nevertheless, there are financial savings to be made when investing in the vacation ownership market, whether purchasing a blocked week or joining a points scheme like Villa Preferred Access. The first monetary benefit you will note is that when you buy a timeshare or points, you will pay for the value of your unit at the price as it stands today. Therefore, as the years pass, it is as though the price of your vacation accommodation is frozen at yesterday’s tariffs. Over time, your units pay for themselves. Another advantage of buying a timeshare or vacation club points is that you are not solely responsible for the maintenance of the unit. Your maintenance fees are shared among all owners. Therefore, maintaining your timeshare becomes much cheaper by sheer economy of scale. You also don’t have to pay for the weeks each year when you are not contracted to stay in your timeshare (although you must pay for your contracted weeks regardless of whether you use it). Another way that timeshare can help make your vacation more economical are thanks to their size and design. The Villagroup timeshare units are very spacious, meaning that they are comfortable enough to accommodate elegantly as many guests as there are beds (with many units including sofa beds or murphy beds). In this way, a family can enjoy the comfort of their home away from home as well as make savings in comparison to booking standard hotel rooms. 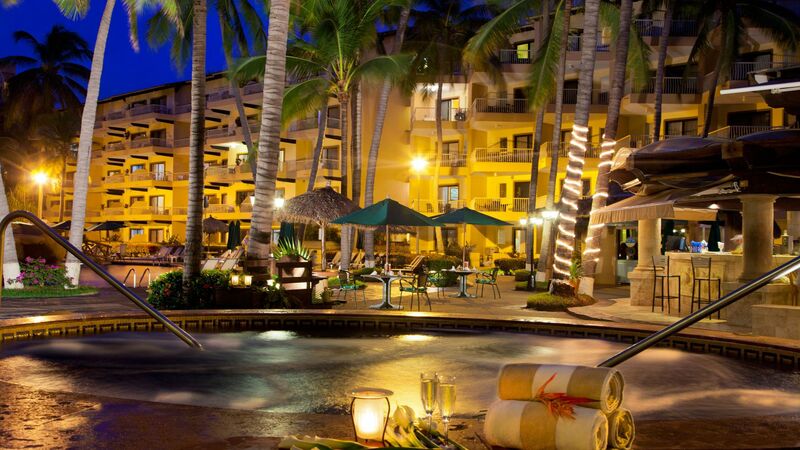 Likewise, the majority of Villa de Palmar timeshare accommodations have kitchens and dining rooms where you can save money by preparing meals in your apartment. Other hidden financial advantages include getting great deals on airline tickets thanks to the regularity of your travel dates – you are more likely to book in advance and get the cheapest tickets or buy during the airline sales. 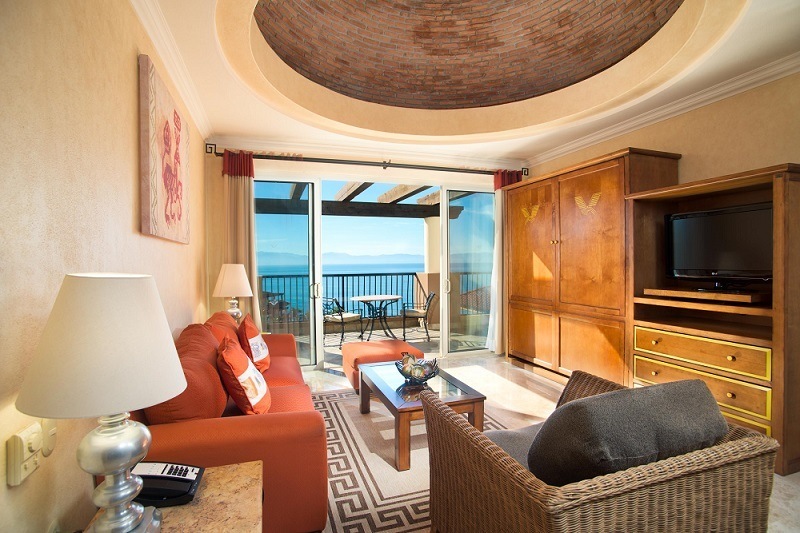 You can also rent your timeshare in the event that you cannot take a vacation one year. Next post Time Share Blocked Week or Points?